Merit Health Biloxi is a 153 bed, acute care hospital located in the Vieux Marche' area of downtown Biloxi. The six-story facility provides a broad scope of advanced medical technology and services. 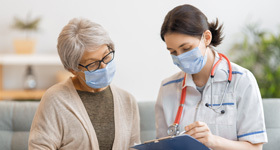 Facility features include all private rooms with baths, 24-hour emergency department, MRI, automated registration process and specialized patient-oriented programs with emphasis on senior citizens, women's and children's healthcare and oncology. 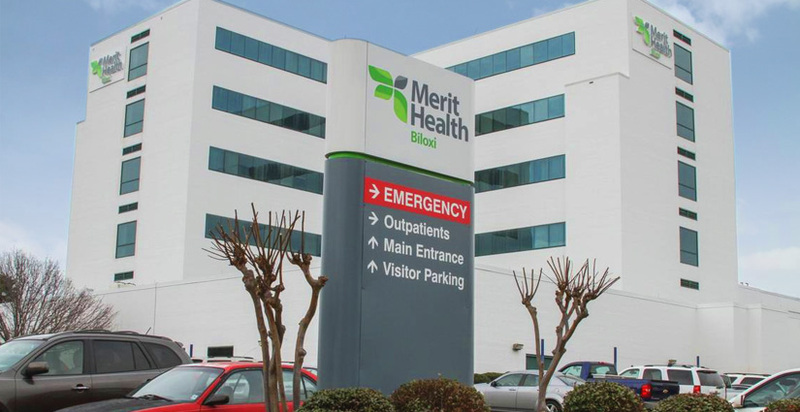 Merit Health Biloxi is obligated to the community to provide quality care and service to our patients. Through the years, we have maintained high patient and physician satisfaction scores and patient and physician loyalty. We are able to do this through our many dedicated physicians and employees who are committed to providing our patients with the best care possible. We help people get well and live healthier. We envision Merit Health Biloxi as a healthcare facility driven by patient needs and a desire to meet or exceed the expectations of our patients, employees, physicians and the community at large.